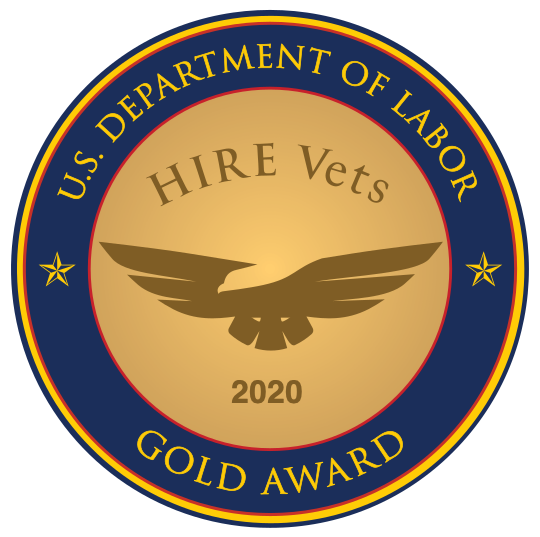 Use these resources to discover the skills and advantages of hiring veterans for the Insurance industry. Salesforce Einstein Analytics Developer Pablo Pak is a U.S. Army veteran who joined the Farmers Insurance team in 2015. Learn more about Pak's experience transitioning from the service to finding a rewarding career within the Farmers Insurance Group of Companies.